The deadline for expressions of interest is on mid-February 2019. 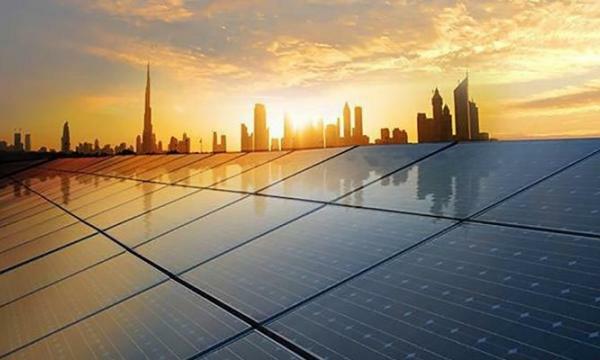 The Saudi Arabian Renewable Energy Project Development Office (REPDO) has issued the expressions of interest (EoI) for the development and construction of seven solar photovoltaic (PV) projects with a combined capacity of 1,515 MW. The tender will be part of the Round 2 of the National Renewable Energy Program (NREP), which is expected to allocate almost 2.2 GW of solar PV capacity for 2019. The EoI deadline has been set for mid-February 2019. The proposed projects will have capacities ranging between 20 MW and 600 MW and will be located in various provinces, spread as follows: 600 MW for Al Faisaliah, 300 MW for Rabigh Solar, and 300 MW for Jeddah Solar all located in the Makkah province, 50 MW for the Madinah Solar project and 20 MW for Mahd Al Dahab (both in Al Madinah province), 45 MW for Rafha Solar (Rafha) and 200 MW for Qurayyat Solar (Al Jawf). By 2030, the government plans to reach 58.7 GW of renewable capacities, of which 40 GW of solar. So far, only 700 MW of renewable energy capacity have been allocated under the NREP first round, of which 300 MW of solar PV for the Sakaka project (won by ACWA Power with a record low tariff of around US$2.34c/kWh).